YMCA worker’s photograph is chosen for mosaic commissioned as part of City of Culture 2021 bid. 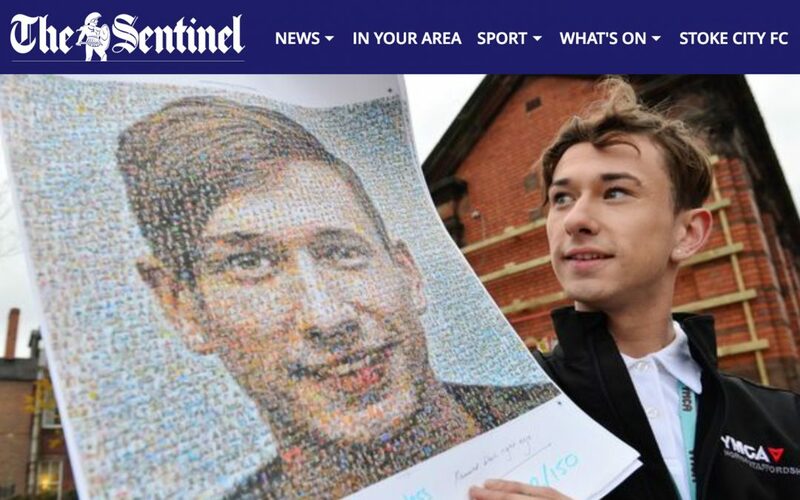 Created as part of Stoke-on-Trent’s campaign to be named UK City of Culture 2021, the 172sq ft mosaic is made up of the photographs collected during the project – which together create Jozef’s face. The mosaic has been created by award-winning artist Helen Marshall, who runs the People’s Picture Project.